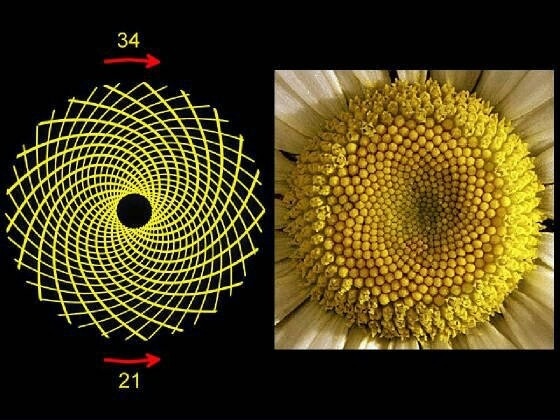 SACRED GEOMETRY IS CRAZY, I CAN SAY HONESTLY, I DON'T COMPLETELY UNDERSTAND IT YET. BUT YOU HAVE TO ADMIT WHEN YOU SEE THE PATTERNS AND THEN SEE THEM OCCURRING NATURALLY IN PLANTS AND OTHER THINGS ON EARTH, IT STARTS TO SEEM REAL. THERES ALSO A LOT OF THESE SYMBOLS OCCURRING IN THE PAST GOING BACK A FEW THOUSAND YEARS. ITS VERY EXCITING TO COME ACROSS THINGS LIKE THIS, I THINK IF YOU GET TO A POINT OF REALLY TRULY UNDERSTANDING THIS, IT WILL EXPLAIN A LOT ABOUT OUR UNIVERSE AND ENERGY AND US. 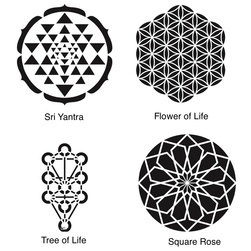 I BETTER GET BACK TO READING MORE ABOUT SACRED GEOMETRY, IM DYING TO UNDERSTAND IT. BELOW ARE A COUPLE VIDEOS THAT START TO EXPLAIN IT, BUT ITS NOT AN EASY SUBJECT.